Take this rumor as a grain of salt… but there is some pretty significant evidence to back it up. Apparently the Sum of all Thrills attraction in Innoventions East will be reopening. Come August 13th, Future World East will only have 2 major operating attractions, as the Wonders of Life pavilion and Energy pavilion will both be closed. Test Track and Mission Space will be open, along with the small Colortopia attraction in Innoventions East. If the attraction does re-open it can make a great addition to Future World East. 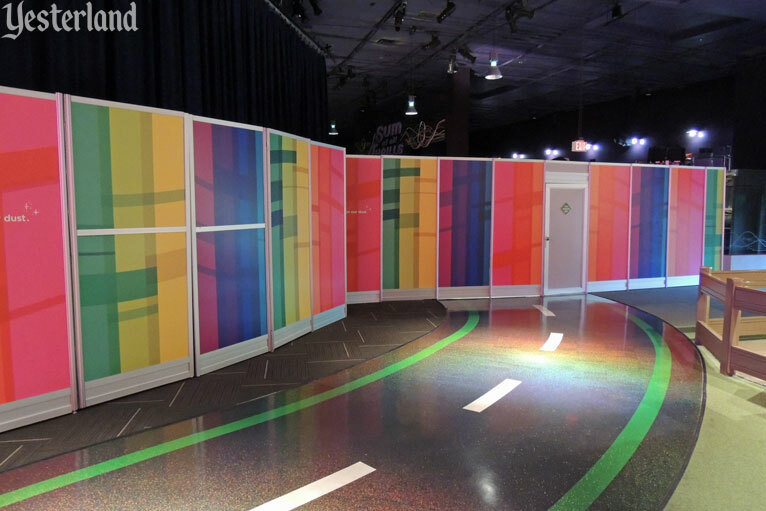 Hopefully they will even add some exterior signage to push guests inside the mostly closed and hidden Innoventions East building to experience the amazing Colortopia, and hopefully the Sum of all Thrills. Once again, take this rumor with a grain of salt. Below you can see a video taken on Friday of all the show lighting and marquee lights on. Feature image from DIS Unplugged.